Let your little girl look fashionable wearing this smart full sleeves top from Beebay. 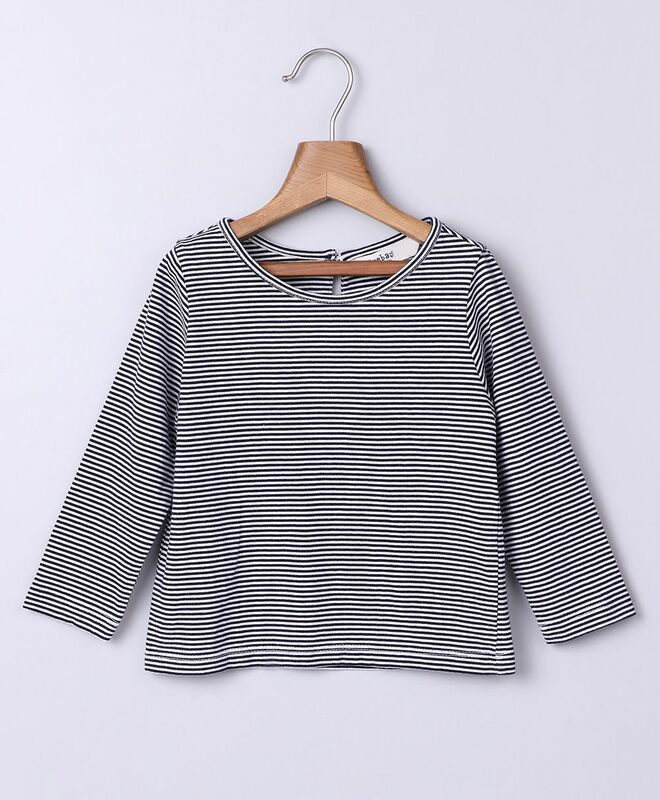 Stripes pattern top with back button access for easy dressing. 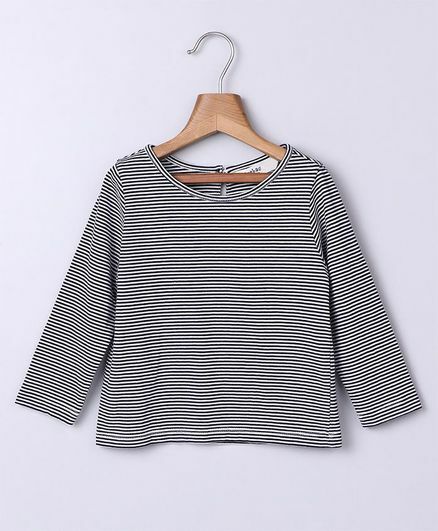 Made of Cotton knitted fabric, this top will keep your little one comfortable all day long. Styling Tip: Mix n match this top with shorts, sandals and cap.